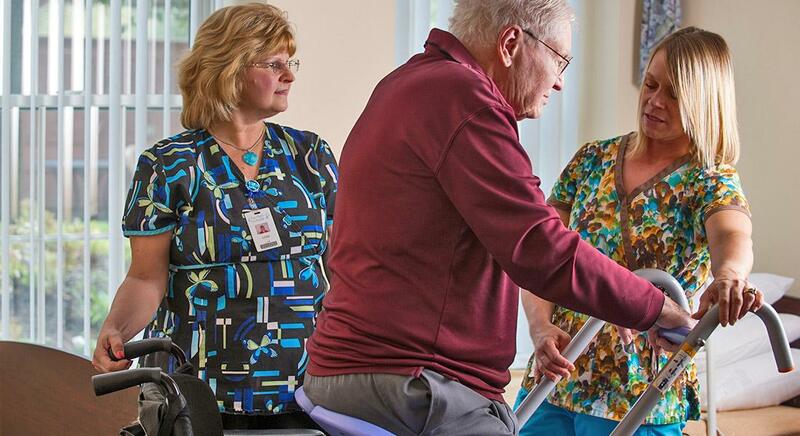 When you explore rehabilitation centers, set your standards high. 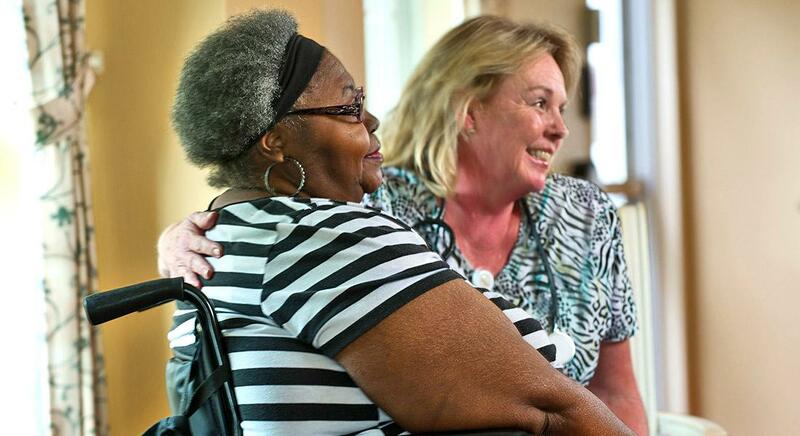 As a Medicare- and Medicaid-certified skilled nursing center, we have learned that a high quality of life and the best results come from a program that combines professional skill with compassionate, attentive, quality care. That’s why physicians and case managers often cite Canterbury as one of their top choices for short-term rehabilitation. Upon admission, our nursing, therapy, social services, and activities team will work with you and your family to create a highly individualized care plan. One that provides comprehensive physical, speech and occupational therapy to help you reach your maximum level of function and independence. So you can get back to your active lifestyle quickly and safely. Our team-oriented approach brings together treatments, medicine, therapies and activities for your complete care. 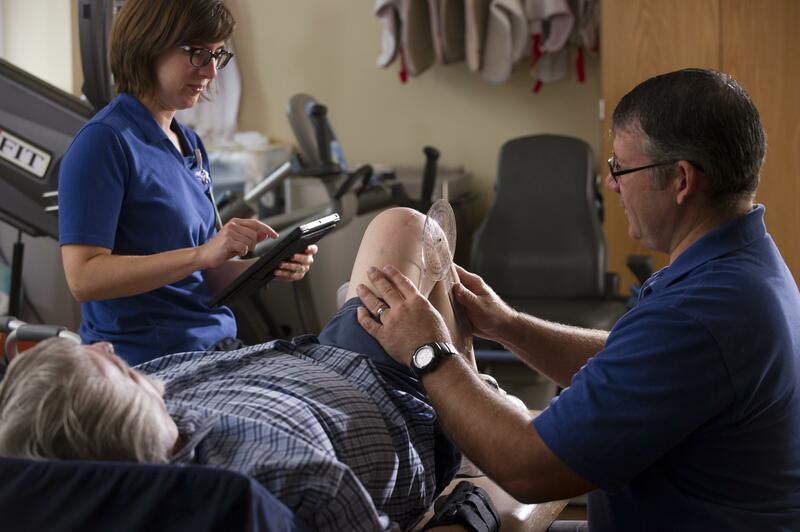 In addition, our rehab team helps you regain or retain your optimal level of independence through physical therapy, occupational therapy, speech therapy and wellness services. We customize our therapy to meet the needs of each individual with whom we work, including those with complex clinical diagnoses. Canterbury-on-the-Lake is also designated as a minimal-lift facility, which keeps patients and employees safer. We use equipment to safely lift patients, eliminating nearly all manual transfers.